26 September is not only my Birthday, it is also the World Contraception Day! World Contraception Day is an annual worldwide campaign centers around a vision where every pregnancy is wanted. Launched in 2007, World Contraception Day's mission is to improve awareness of contraception and to enable young people to make informed choices on their sexual and reproductive health. In line with this, Bayer has launch the technology-driven chatbot called, 'Ask Maya', which is supported by FRHAM and MPC-YPC. 'Ask Maya' chatbot is dedicated to increasing access to and availability of family planning services and education. “Therefore, the challenge of addressing reproductive health issues remains enormous. The 5th Malaysian Family and Population survey conducted in 2014 reported that on average, only 40% to 60% of our adolescents and young adults are aware of basic reproductive knowledge. It is also essential that women learn more about contraceptive methods and clear any misconceptions they may have,” explained Teo. 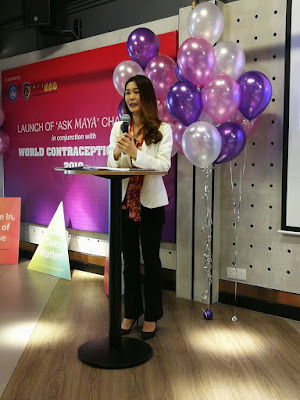 “'Ask Maya' is hosted on Bayer's 'How U know' website (http://www.howuknow.com/), which also promotes awareness of contraceptive methods to help women make informed decisions on their sexual and reproductive health” added Jennifer. 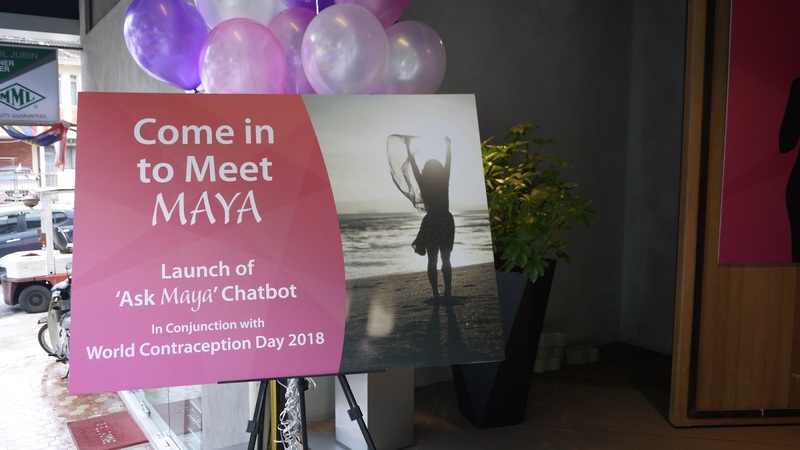 The 'Ask Maya' chatbot initiative has been made possible through Bayer's partnership with the Federation of Reproductive Health Associations Malaysia (FRHAM) and the Malaysian Pharmaceutical Society – Young Pharmacist Chapter (MPS-YPC). 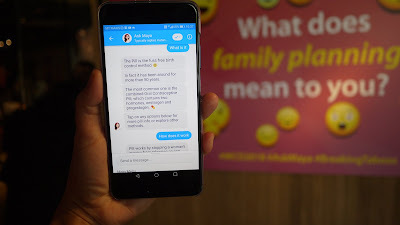 'Ask Maya' facilitates women's access to the right information and empowers them to adopt the appropriate contraceptive methods in their family planning. The chatbot provides information and options to women on contraceptive methods such as the usage of contraceptive pills, condoms and intrauterine devices. It also has relevant FAQs, pill reminders and calendars and will prompt users to consult a physician if they have more pressing questions. “We are also pleased with the outcome of the '3-minute Oral Contraceptive Counselling' programme that Bayer has initiated. This program helps to address the current challenges pharmacists face in providing oral contraceptive counselling. To date nearly 1000 pharmacists are trained nationwide by key O&G experts in collaboration with MPS and FRHAM. This programme will continue into 2019 with online Continuing Professional Development (CPD) modules, workshop and certifications,” added Chua. Ms. Shasila Nadarajan, representing Bayer's Women's Health Care team is thrilled about this latest innovation. 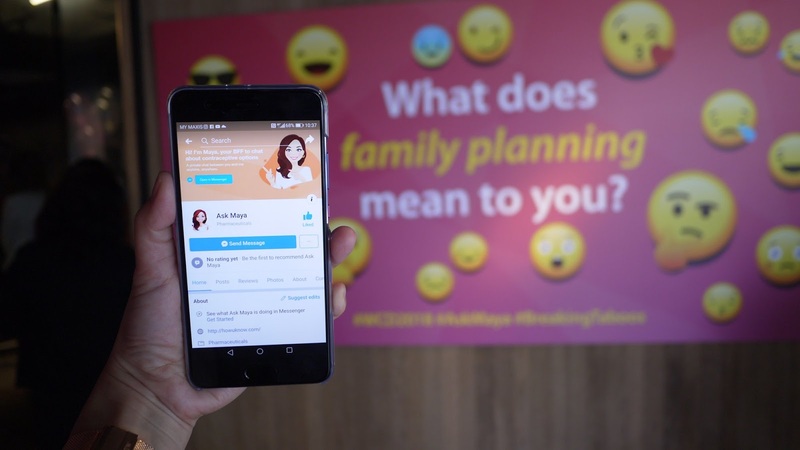 “We are pleased to introduce 'Maya' as your new BFF, best friend for family planning, and importantly calling all young women to be empowered to make informed decisions on contraceptive choices. 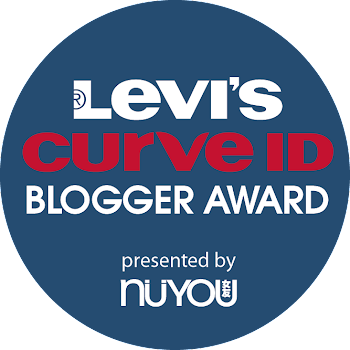 Maya is described as 'hot' and 'chic' and is relevant to today's women as we want to discuss a taboo topic with the objective of educating women on this topic. We will continue our passion in driving Women's Health and empowering women by harnessing our collaboration with MPS and FRHAM,” she said. 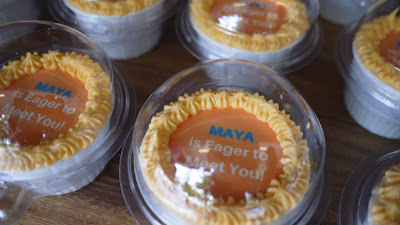 I was honoured to be able to share my thoughts on the 'Ask Maya' launch event last Thursday. As a mother of two girls, I am taking family planning seriously. 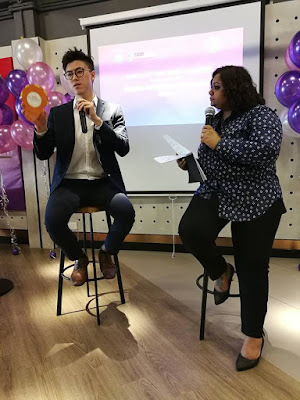 I believe all modern Malaysian couple should consider the number of children to have and how to space them by adopting the appropriate contraceptive methods available. We women should be able choose whether, when, and how many children to have. Family planning helps break the cycle of poverty, and puts families, communities, and countries on a stronger, more prosperous and sustainable path. We live in modern times where conversations on family planning are no longer taboo. As empowered women, we embrace the different alternatives available in order to make informed decisions on planning for children or avoiding unwanted pregnancies. Now, with 'Ask Maya', we will also have the chance to explore family planning in a holistic manner without feeling embarrassed or shy. Maya is certainly our new BFF.